We service New Albany, Jeffersonville, Salem, Corydon, Paoli, all of southern Indiana and the Louisville Metro area. We are open and bringing in new plants every week thru May. Start planning to create or add to you landscape. 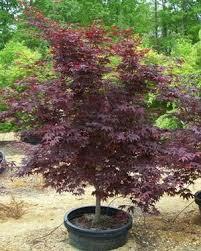 We have a large variety of Plants, Shrubs and Trees. 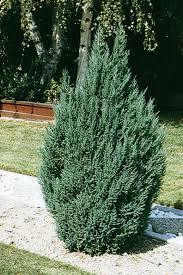 landscaping or updating your current landscaping areas. 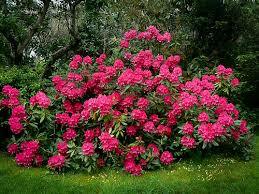 easy-to-care-for Plants, Shrubs and Trees. 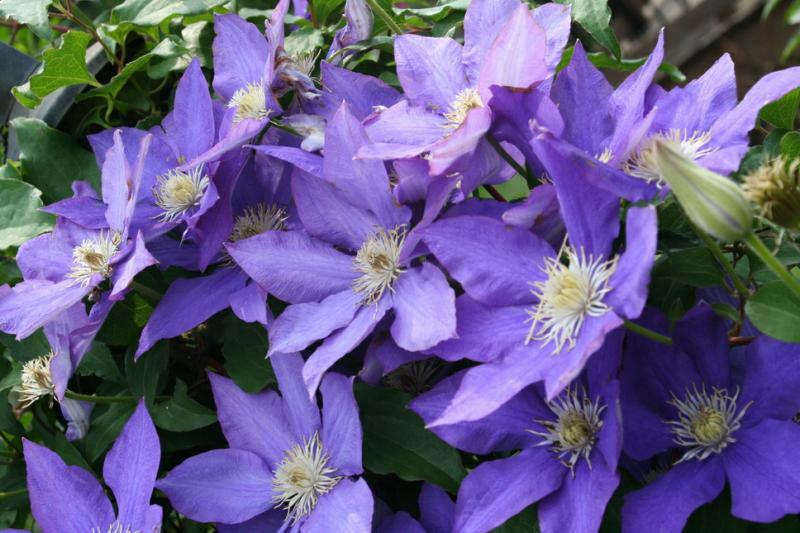 find the right plants for your landscape. "Our garden center has been providing top quality service to the local community for years." We are dedicated to our loyal customers and will go out of our way to ensure your gardening experience is a good one. honesty, quality, efficiency, and affordability. We provide a huge selection of trees, shrubs, and perennials and have everything you need to beautify your landscape including a variety of mulches, stone, soils, and fertilizers. We offer a wide variety of lawn and landscape services, from design to maintenance. We provide pesticide treatments, lawn treatments, trimming, edging, mulching, and pruning of your landscape.